Devon Linzy was born and raised in Temple and shares his father’s passion in helping clients with their Probate, Estate Planning, and Tax law issues. 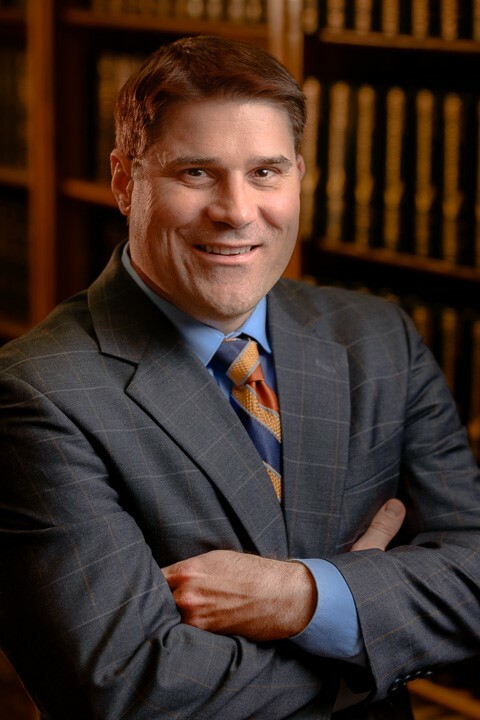 He received his Doctor of Jurisprudence degree from Texas Wesleyan University with a concentration in Probate and Guardianships in 2013 and joined Linzy and Thigpen that same year. He is currently admitted to practice before the United States Tax Court and frequently serves as an Attorney Ad Litem for Bell County. Devon frequently handles Tax Court and IRS Appeals in Audit representation and Collection matters. Texas Wesleyan University, Fort Worth, TX, 2013, J.D. Louisiana State University, Baton Rouge, LA, 2008, B.A. Board of Trustees, Holy Trinity Catholic High School (2016–present). Copyright © 2017, Linzy & Thigpen. All rights reserved. Site by Presley Design Studio.